Select a file type to download. By downloading resources you are agreeing to use them according to our terms and conditions. Save files in your scrapbook to download or share later. What would you like to add? 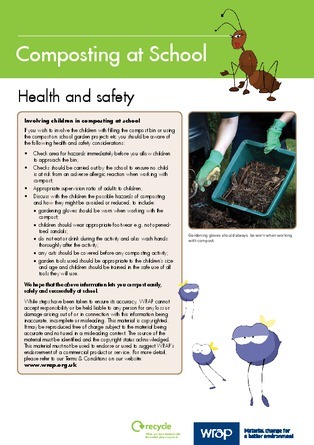 A guide to composting at school, including information on how to get started, how to create good compost, health and safety guidance and more.